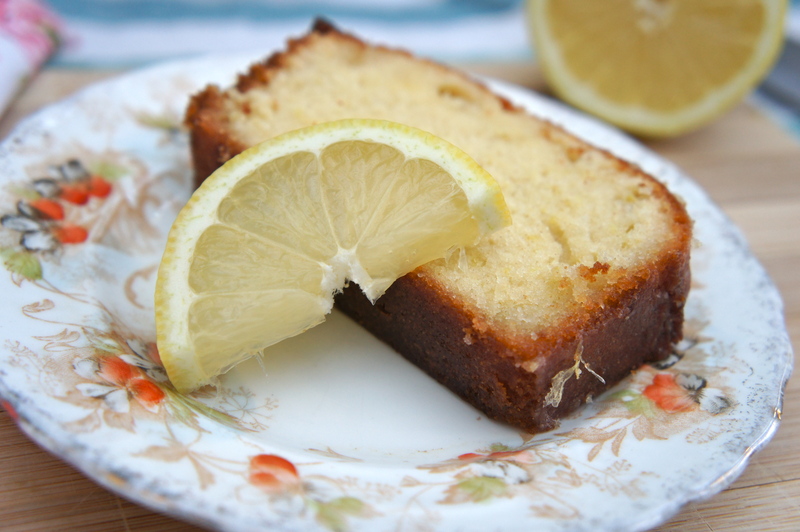 I made this yesterday, himself and I had been out in the local park with some friends having a good oul chin wag with some iced coffees and on the way home I decided I was in the baking mood but after baking MYSELF in the sunshine, I didn’t want anything that was too taxing, so, Lemon Driz it was! 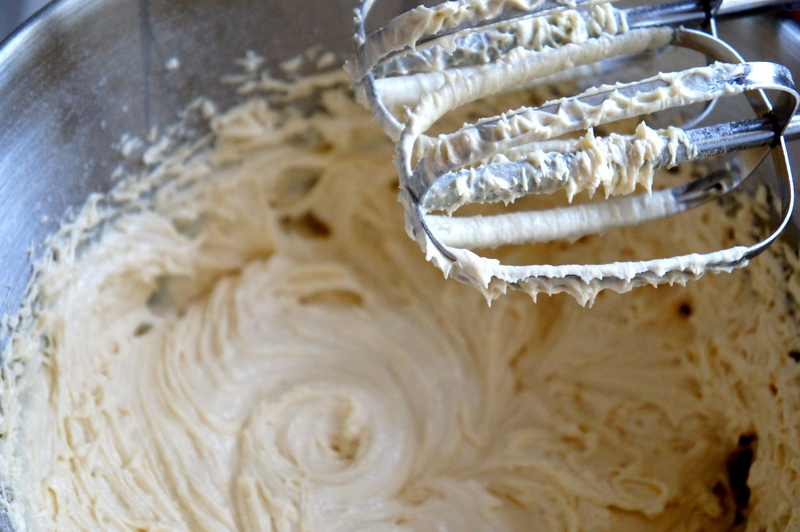 After you’ve creamed everything together you should have a lovely smooth cake mix. 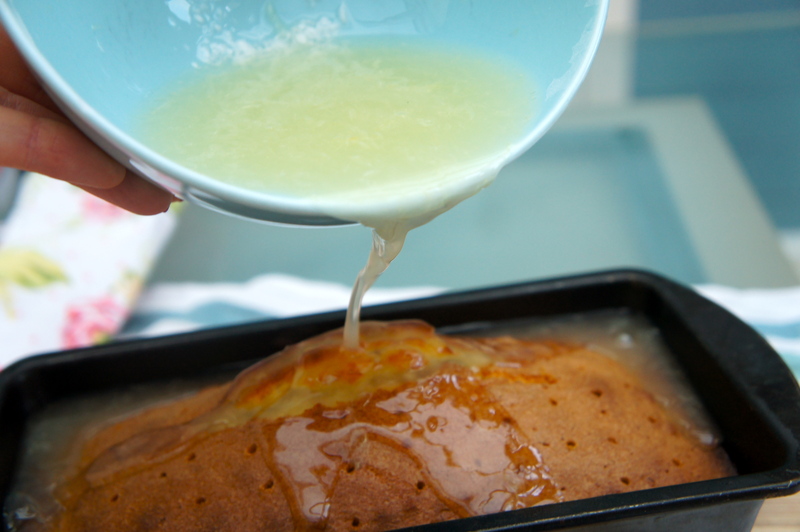 Grab your loaf tin and (once greased with butter) pour in your cake batter, then smooth the top. Pop it into the oven at 180° and leave for 35-40mins. I would suggest you start checking the sponge from 35mins. 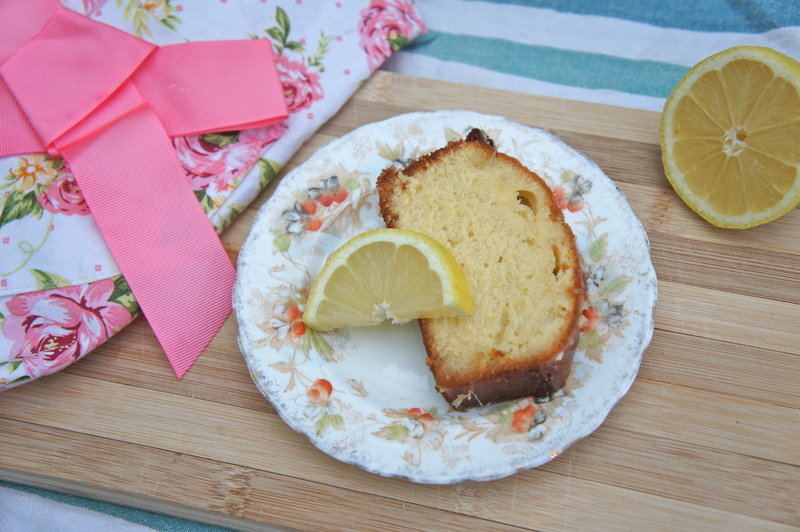 To test, use your cake skewer (or a knife!) and insert into the centre of the sponge, if it comes out clean, it’s done, if not, leave it bake up a bit more in the oven. While the cake was in the oven, I was visited by Mr. Butterfly, I think he was a mister because he was all colourful, but seriously – biggest butterfly EVER! 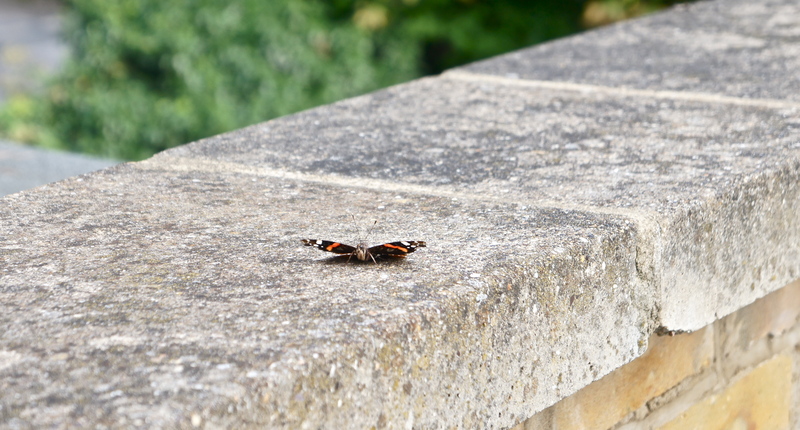 He sat on our balcony for ages fluttering his wings before speeding off again on his merry lil way! Sorry! Easily distracted 🙂 Anyway – time to make the Drizzle! Once you’ve taken your beautiful cake out of the oven, use your skewer to poke holes all over the cake (make sure to go all the way to the bottom!). 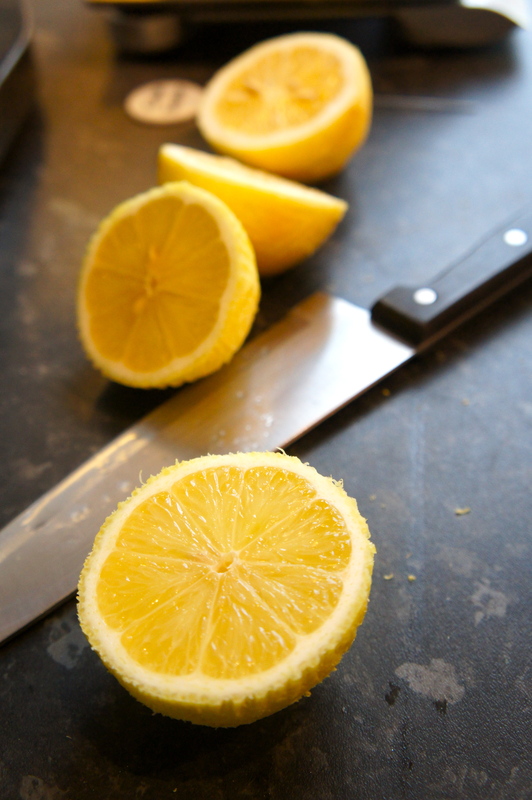 First, add the two lemons and 400g icing sugar together and mix until all the icing sugar has dissolved and pour it over your loaf. 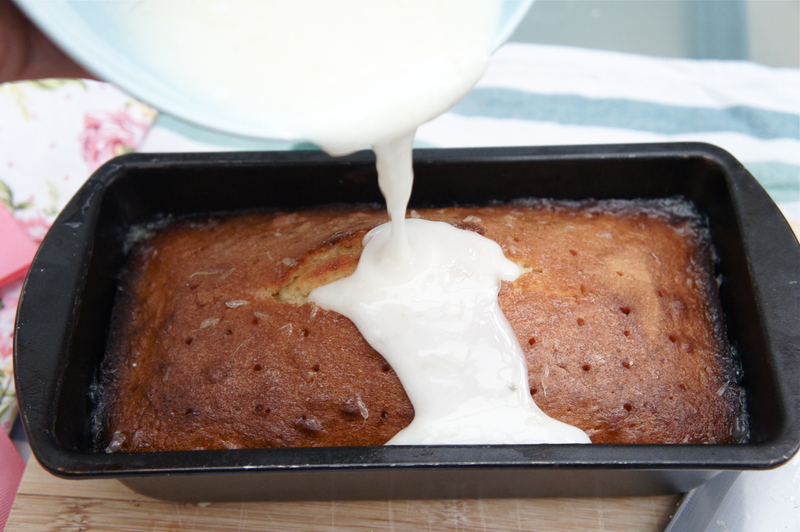 If you do it in the two stages, this helps get the drizzle the whole way through your cake, the first lot is thin enough to get all the way to the bottom and then the second lot will sit on the top! Yays all round! My advice, eat a bit when warm – the melty, melty goodness will have you shouting “JOEY DOESN’T SHARE FOOD” all over the house! 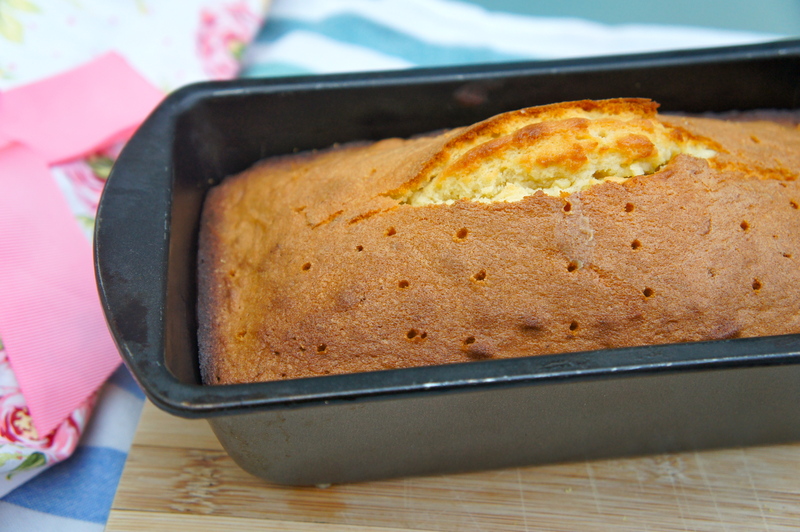 Don’t forget though, like all cakes, if you leave it sit overnight it’ll taste even better the next day after the ingredients have had time to settle – Trust me! 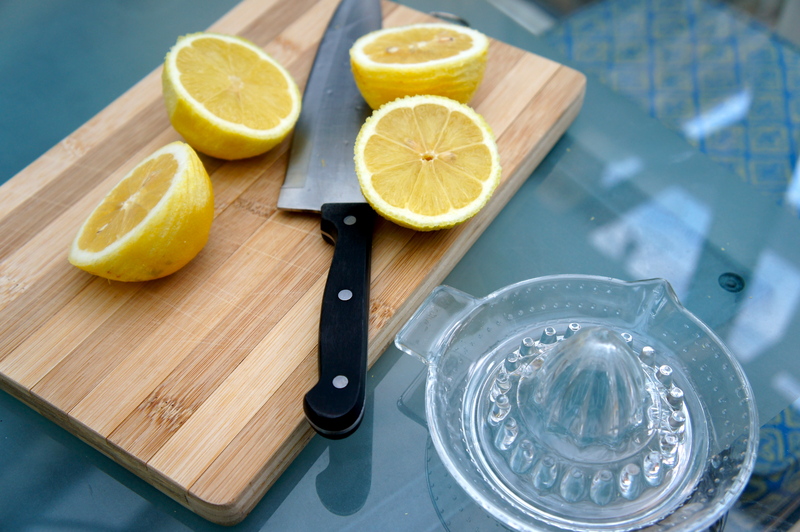 Get baking troupes and be sure to let me know how it goes for you! 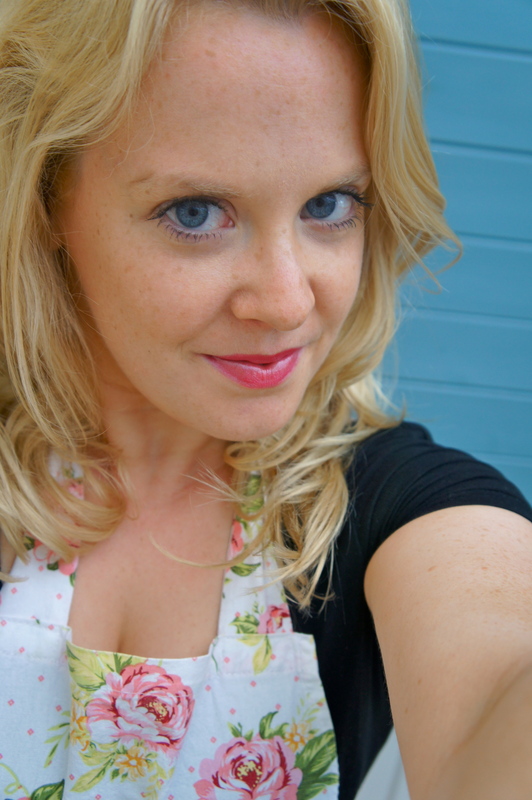 Outfit: Apron and a smile!